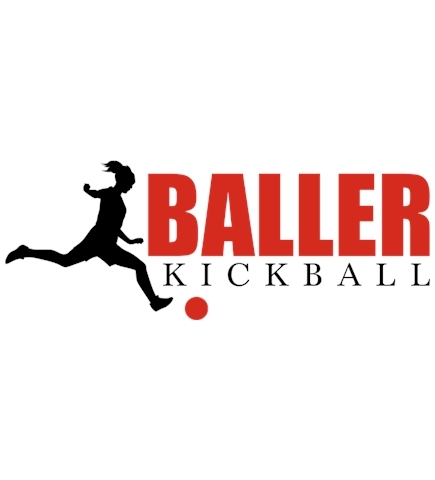 Create shirts for your kickball team! 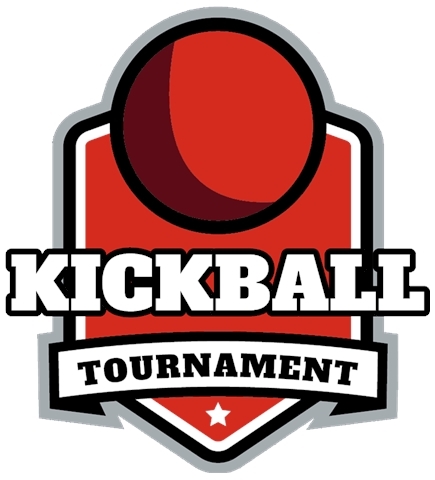 Design them yourself or get started from our kickball templates. 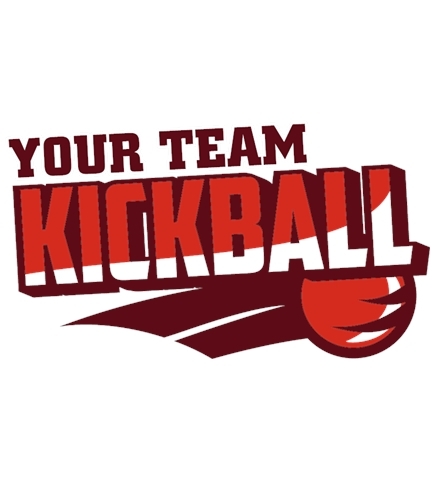 Create custom Kickball t-shirts for you entire kickball team. 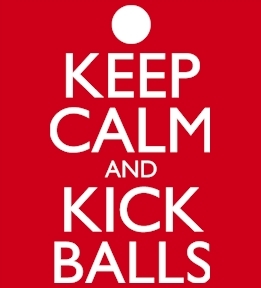 Designing custom t-shirts at UberPrints is easy. 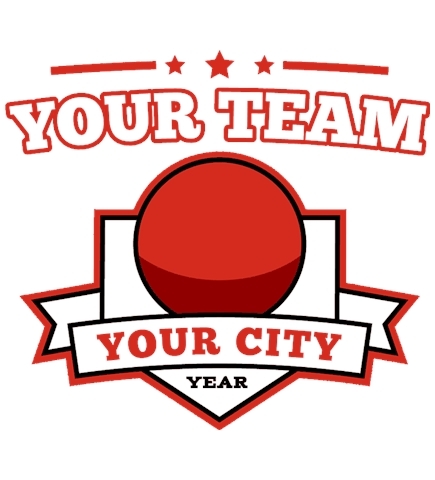 Choose your product from hundreds of product colors and styles. 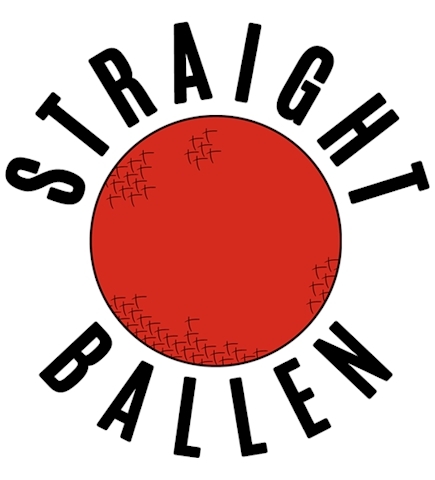 We have everything from cheap shirts to performance tees for those who want some wicking fabric. 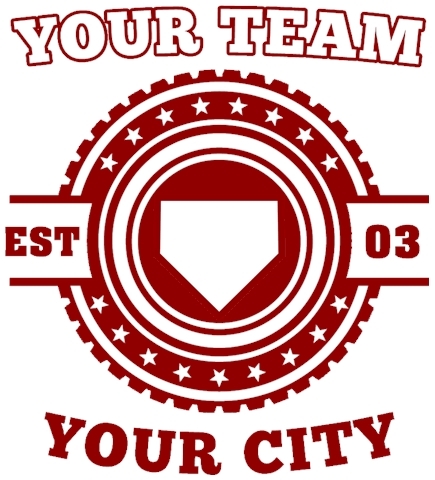 Once you have decided on a shirt, go ahead and start designing. 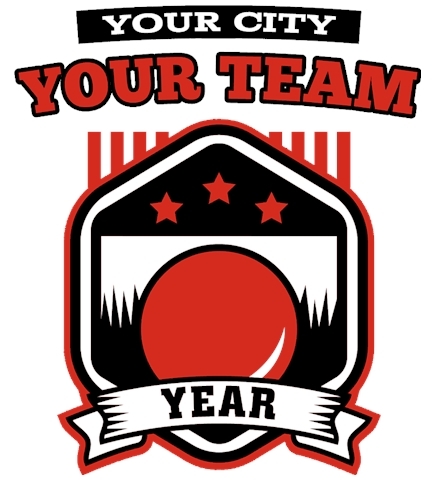 If you're feeling creative, you can start from scratch and use our kickball clipart and text to create your very own design. Not feeling it? No problem. 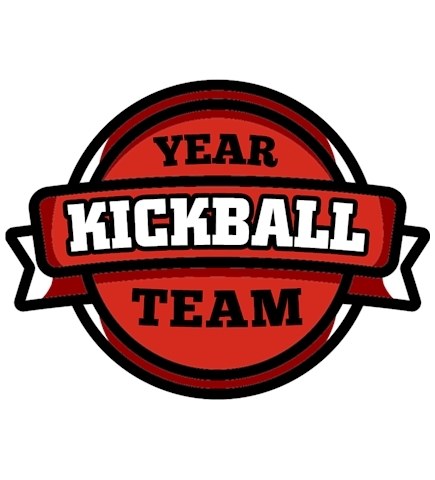 Our team of artists has created a bunch of kickball templates for you to use to get started or get inspiration from. For small or single orders our digital print method is best with no minimums and fast turnarounds. 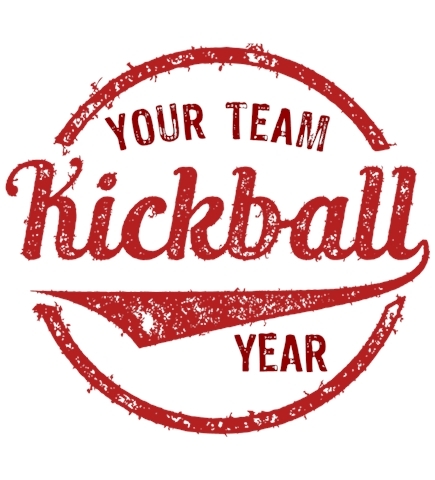 If you are placing an order for the whole kickball team, screen printing is the way to go. 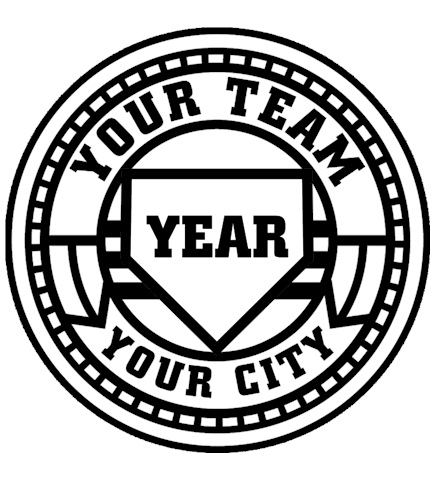 Once you have your shirt, design and know how many you're ordering it's time to place your order. 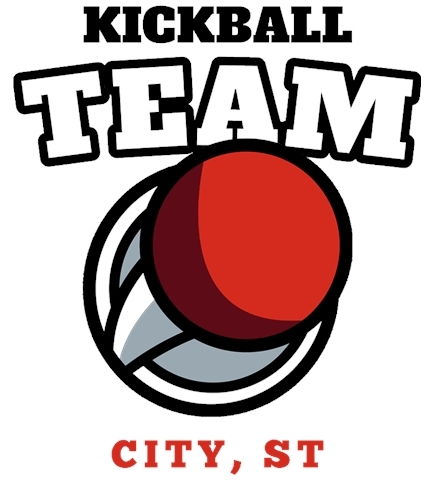 Just order right from the web and your kickball t-shirts will arrive on your doorstep in no time.